Encore, our senior-adults ministry, offers friendship and service opportunities for those in retirement. Our senior years aren’t meant for the sidelines—they’re the time for an encore! 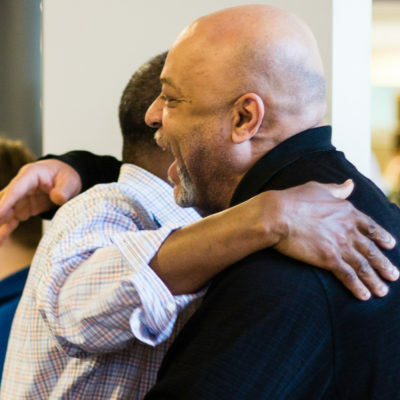 Revitalize and enrich your life—and the lives of others—by making new friends and finding new ways to serve. If you’d like more information about our senior-adults ministry and upcoming events, please contact Bob and Joan Campbell at jandbcampbell@gmail.com. We will be having a brown bag lunch at the Kennett campus Cafe. Our speaker will be Reverend Tom Laymon from Sunday Breakfast Mission, Wilmington, DE. Contact Joan and Bob Campbell at (610) 388-1092 or (610) 742-4779 (cell) with any questions.